As a member of the REALTOR® Party, it is your job to vote for candidates who support the REALTOR® Party at the local, state, and national levels. It is up to you to make the right decision for the industry. The National Association of REALTORS® is America's largest professional trade asscociation, and it continuously persues the protection of the intrests of its almost 1 million members. 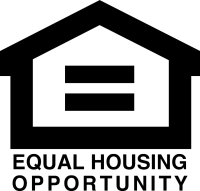 The Nation Association of REALTORS® supports federal policy actions that reinforces the ability of Americans to buy, sell, and own real property. One of the most important duties for a REALTOR® to do in order to protect their business is to vote. Not only that, but be completely informed before doing so. In local elections, every vote counts. 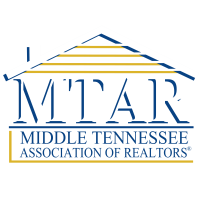 With the sheer number of members at MTAR, we can be a powerful influence in local elections. When REALTORS® vote together, candidates and elected officials listen and take note. 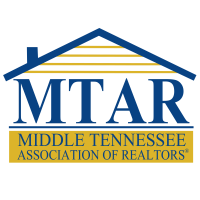 Protecting your business and industry is your obligation, so you owe it to yourself to pay attention to candidates supported by NAR, TAR, and MTAR. The most important piece of grassroots political actions is taking part in the election. 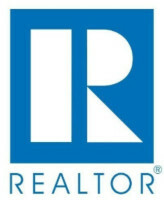 It is important that we all register to vote and support candidates who are REALTOR® friendly. Register to vote and update your voter registration with the State of Tennessee, , or contact your county's election commission.